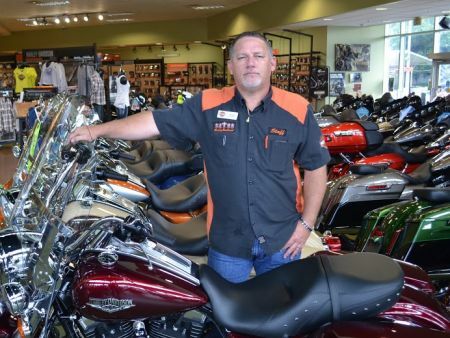 At Gator Harley-Davidson®, we are motorcycle enthusiasts, and there’s nothing we enjoy more than helping our customers find the kind of fun and adventure that a quality bike can bring. If you’re considering financing your new Harley-Davidson®, you’re in good hands with our finance department. We are thrilled to get the opportunity to help you set up a financing plan that gets you out on the road and into the outdoors as soon as possible.